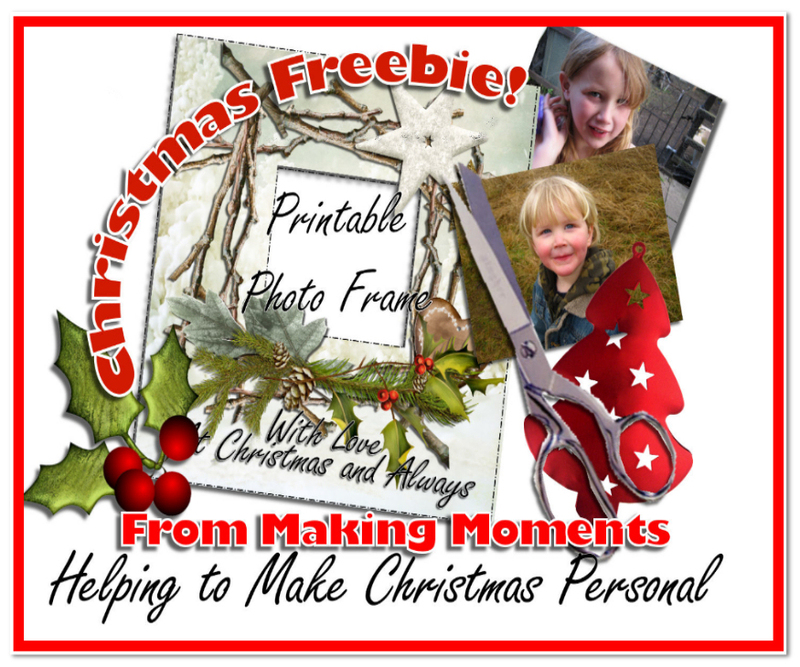 As part of our Christmas Free to print out designs, we have created some great Christmas card verses for you to print out at home and stick into your handmade Christmas cards. 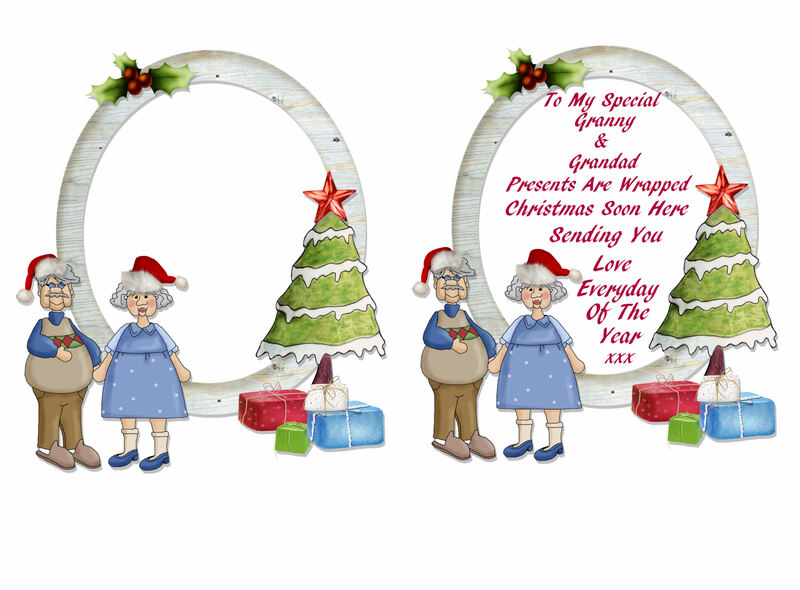 We have a special poem for Christmas cards great for Grandparents and Children on this special day. 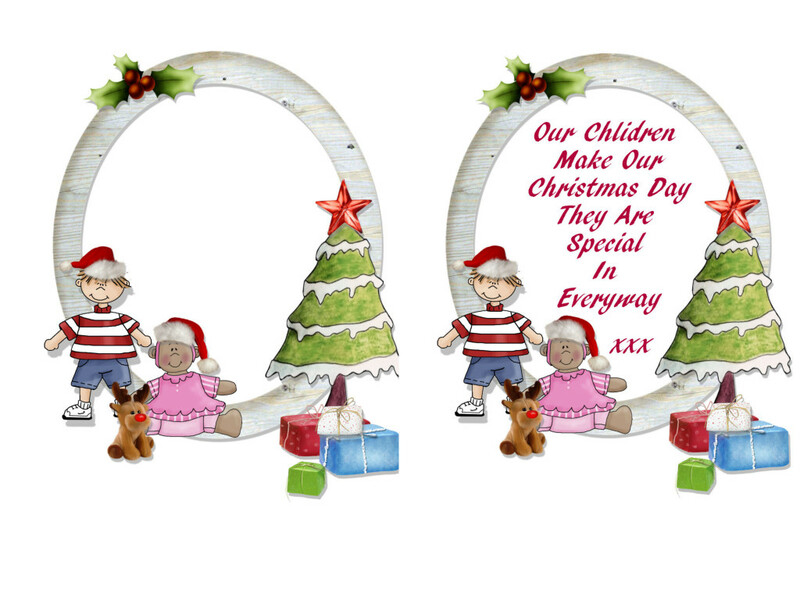 Print out these Seasonal messages for inside your christmas cards. 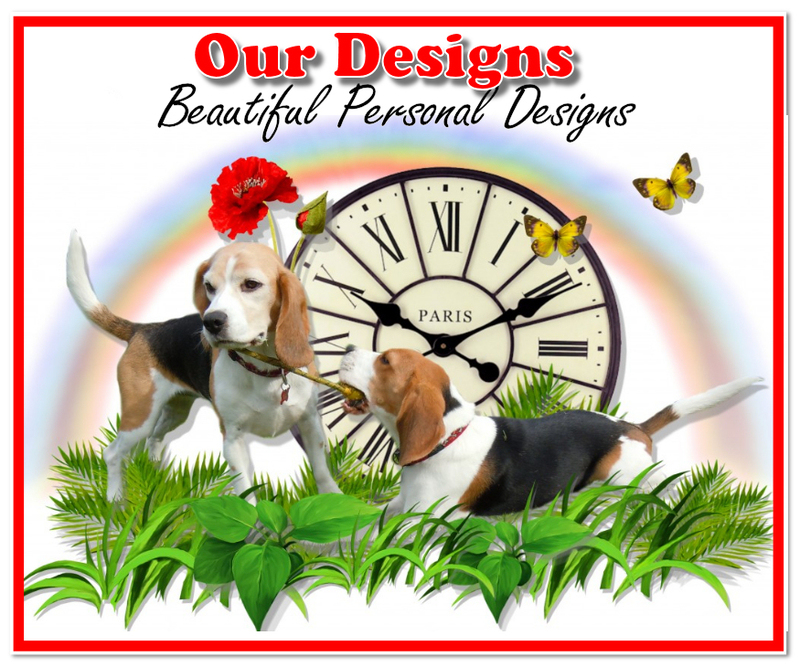 Each image has a lovely design with cartoon characters, one side has a blank card insert for you to write your own personal message, the other has a little verse created by us. 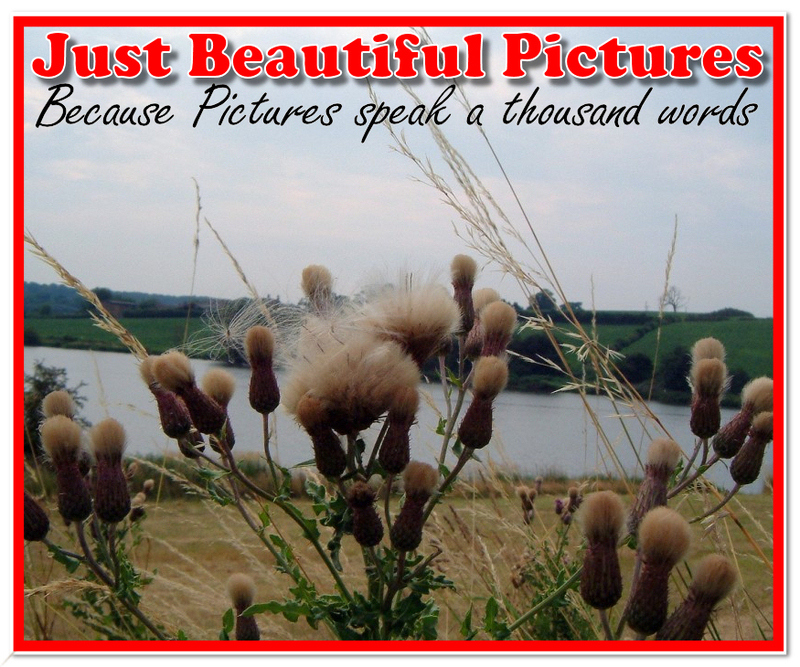 To Save these Christmas Card Verses right mouse click on the image and select ‘Save Image As’ from the menu.